Matt Minner serves Catalyst Connection clients as the Senior Consultant, Technical Services. Prior to joining Catalyst Connection, Matt spent 12 years in the manufacturing and mining sectors with Caterpillar supporting worldwide dealer partners and global mining customers. His tenure was focused on customer relationship management, product development, service management, and continuous improvement and as a result, he is accomplished in technical issue management, problem solving, lean principles, and partner management processes. 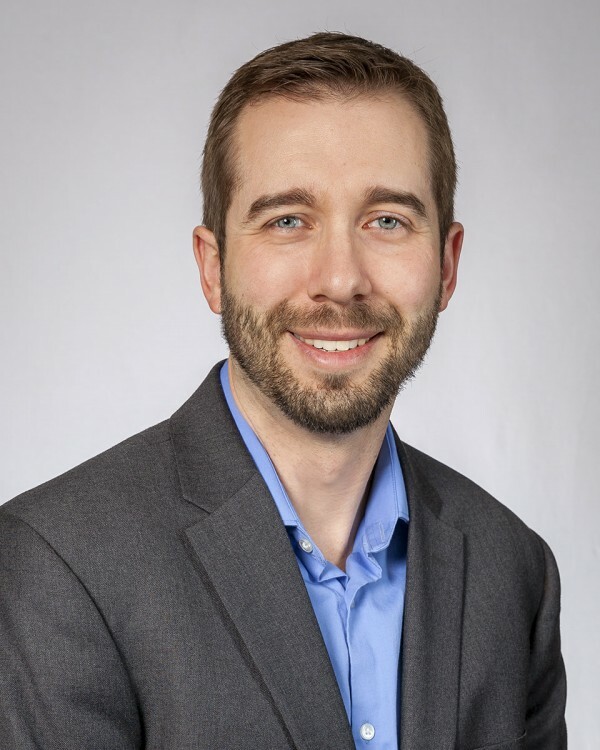 Matt provides project management across various project areas, as well as provides consulting services on technology projects including Roadmap to Growth, Technology Selection, Strategic Planning, Automation and Robotics Implementation, and more. In addition, he manages the team’s third party relationships on projects. His expertise in these areas is a welcome addition to the Catalyst Connection team. Matt has a BS in Mechanical Engineering and MBA from Virginia Tech. He also has extensive experience working in Latin America and is fluent in Spanish.